We are excited to share the word of God with you and hope one day you can come be a part of our services! 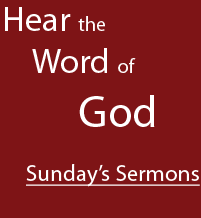 Here you can find this past Sunday's Sermons - and many more! 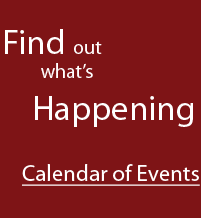 Find out what's coming up this month...and next month...and the next! 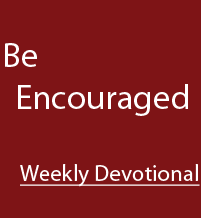 Once a week, we bring you a devotional that will be sure to lift your spirits. There's also some from past weeks too! 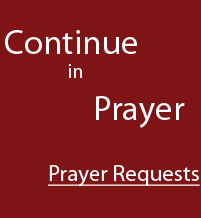 Join us in praying for others in our community and around the world!